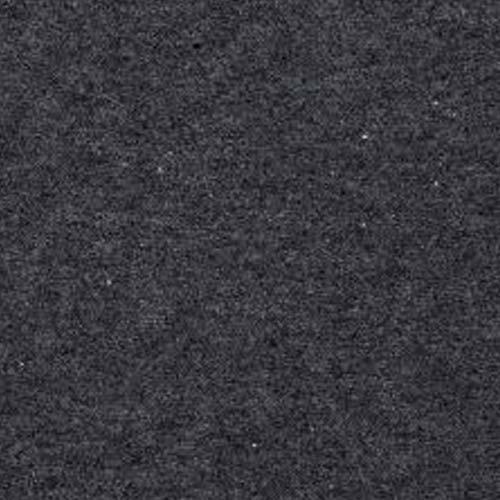 Leading Manufacturer of knit indigo denim loose knit fabrics from Tiruppur. We provide loose knit fabrics in 12 GG and 20 GG machines in 2 track to 4 Track designs. Looking for “Knit Indigo Denim Loose Knit Fabrics”?